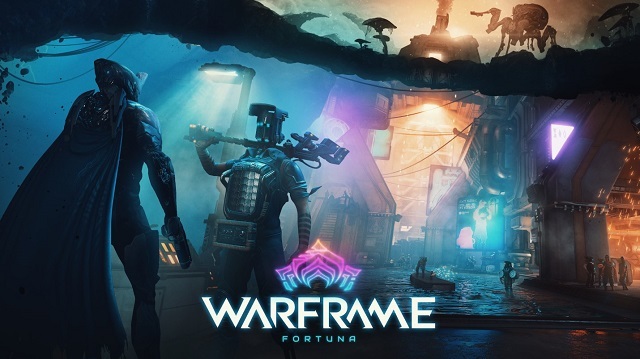 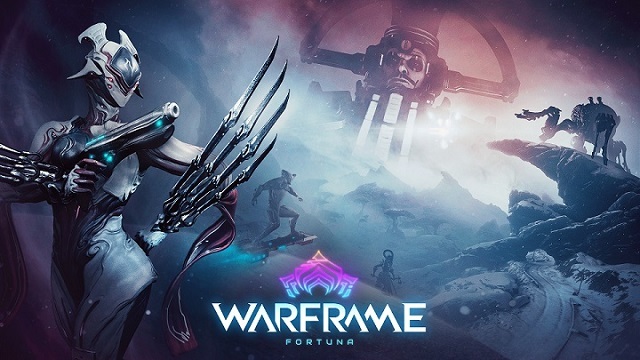 2/4/2019: Warframe will launch the Fortuna expansion on Switch tomorrow, February 5th. 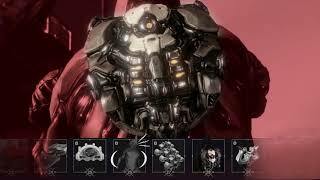 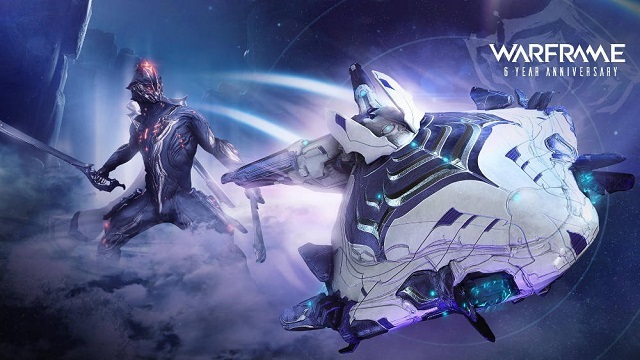 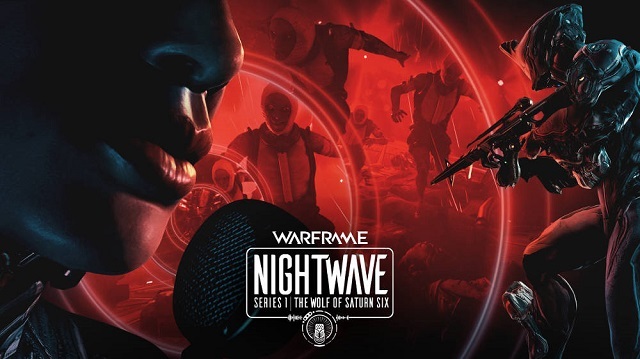 11/20/2018: The online action game Warframe is now available on Switch. 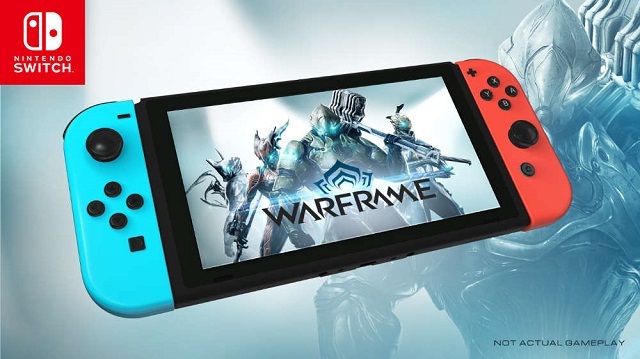 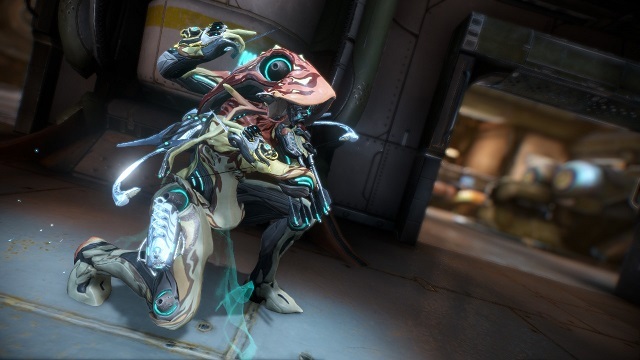 7/7/2018: Digital Extremes revealed today that Warframe is in development for the Switch.